Our whimsical Elephant Funny Face stress balls will charm your customers. 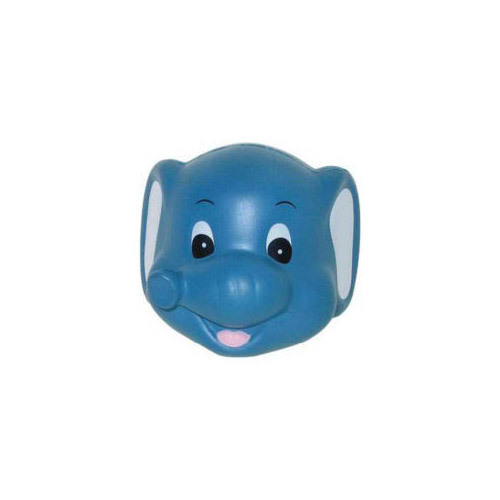 Hand out these cute elephant funny face stress relievers at shows, fairs and any event. An elephant funny face stress ball makes a great promotion and can be custom imprinted to suit your needs. Item Size : 2 5/8 x 2 1/8" x 2"